We remember St. Paul’s School weekly in our School Chapel prayers in both the Lower School (“For our partner schools and all schools”) and Upper School (“For our partner schools, St. Anne in Santa Monica and St. Paul’s in Haiti, and for all schools”). 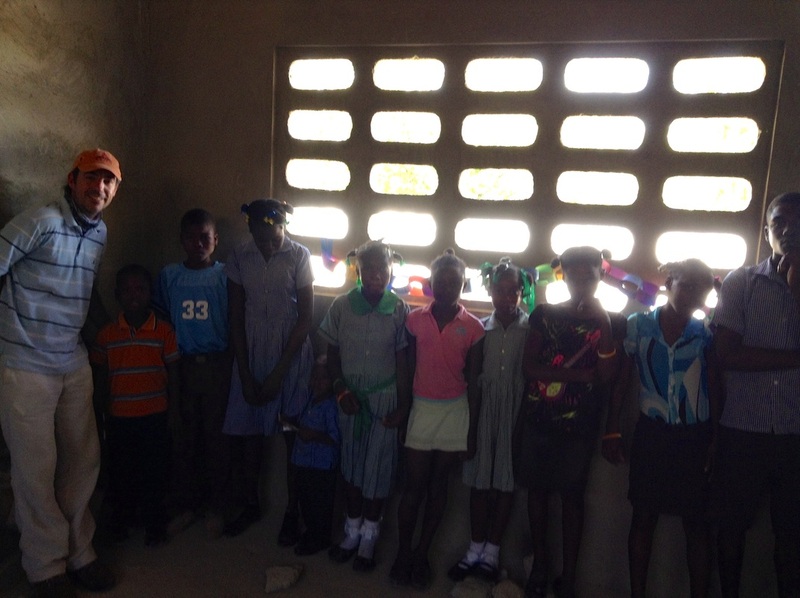 The Haitian Schools and clergy have been generous with their hospitality, and travel allows us the opportunity to get to know one another, to see how our funds are being used, and to see first hand what their needs truly are. 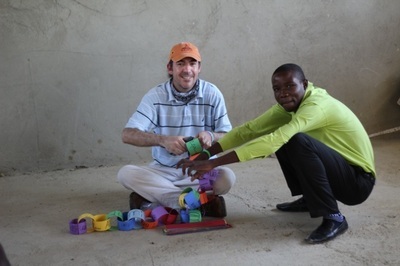 In 2009, faculty and Upper School students of National Cathedral School worked with the Reverend Roger Bowen (former St. Alban’s chaplain) to visit our partner school; however plans to return were cancelled in 2010 due to the earthquake. Joined as partners in the aftermath of the earthquake, St. Matthew’s faculty joined NCS and St. Alban’s faculty for travel to St. Paul's and the area in 2011, 2012, and 2014. In January 2014, Pere Amirold Lazard came to St. Matthew’s as part of a visit to his California partners sponsored by the Friends of St. Patrick’s in the Bay area. 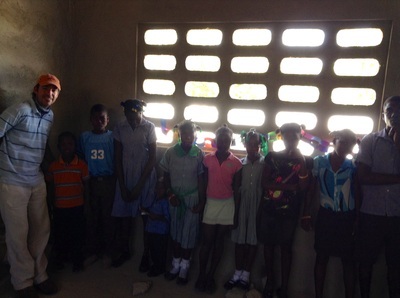 At the encouragement of the National Association of Episcopal Schools, many partnerships began to send teams of faculty, students and parents to visit their Haitian partner schools first hand. 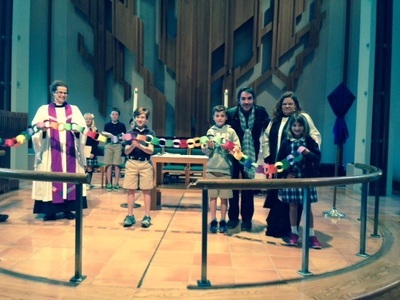 St. Stephen’s, Austin, TX, began traveling several years ago, as did St. Mark’s, Altadena, and All Saints, Phoenix, AZ. 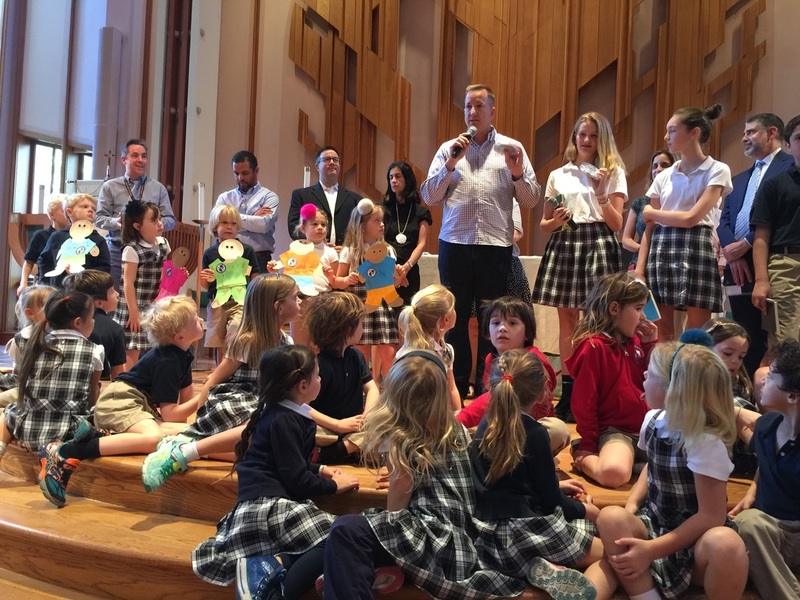 In 2014, St. Matthew’s faculty were joined by student faculty children, Pablo and Camila Macias. 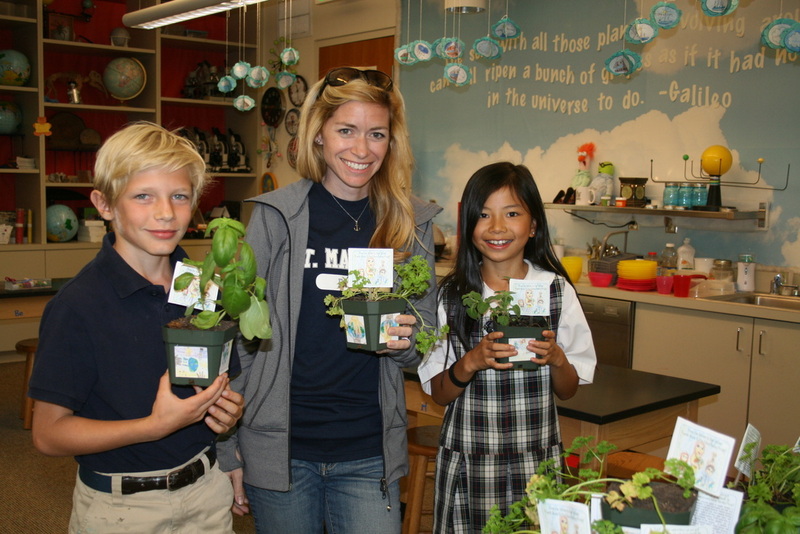 In the Spring of 2015 St. Matthew’s officially launched our “Student Ambassador” program and in 2016 we had a full group of four students, four parents, and three faculty. 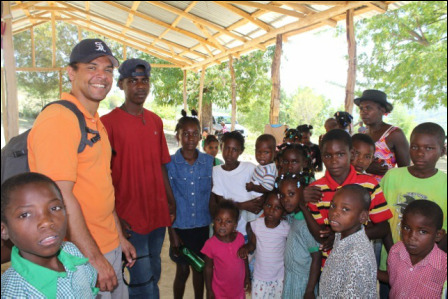 After an application process, selected 7th and 8th Grade students (accompanied by one of their parents) are invited to travel to Haiti with several faculty and also potentially with travelers from other U.S. partner schools. We hope to continue this annual adventure during either the mid-Winter or Spring break. 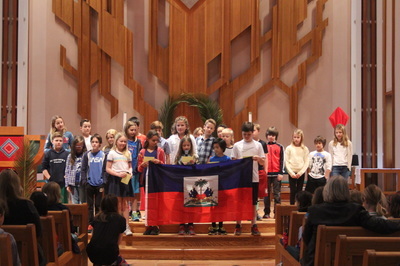 The country of Haiti has become the Spring Service Learning focus of our Fourth Grade students as they study nutrition in Science and the issues of world-wide hunger in Religion. Faculty who have traveled to our partner school in Haiti bring pictures and share experiences with the students to help them understand why food growth is difficult in the area around St. Paul’s, Caracol, and other parts of Haiti. 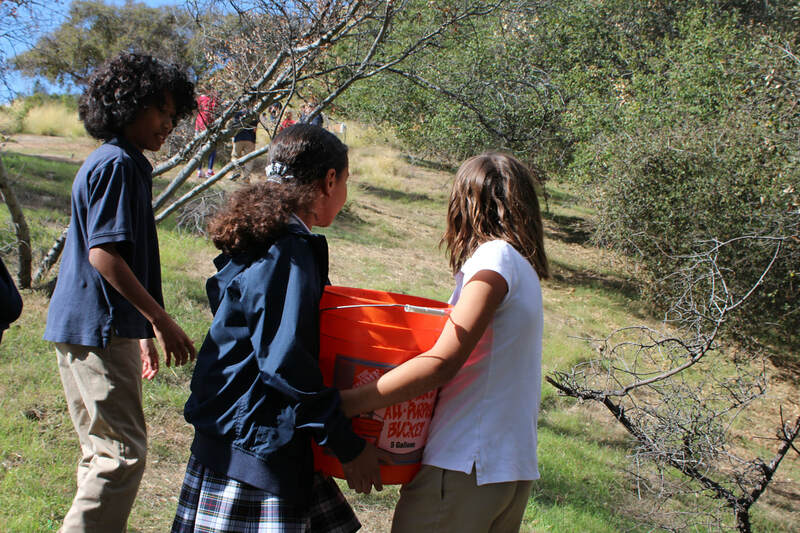 A creator's studio activity engages students' imaginations as they try to find solutions to some of the challenges in transporting water and food to the remote location of Caracol faced by children and parents living around our partner school. Currently funds raised from a "Haiti $3 for Free [Dress]" support a hot lunch program launched by our NCS/St. Alban's partners in the Spring of 2017. 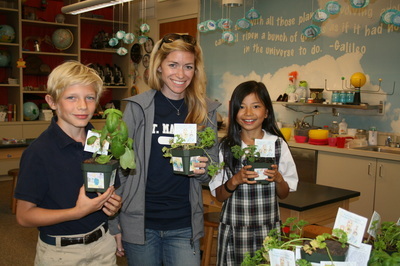 Kindergarten also supports our partnership with their Service Learning activities. 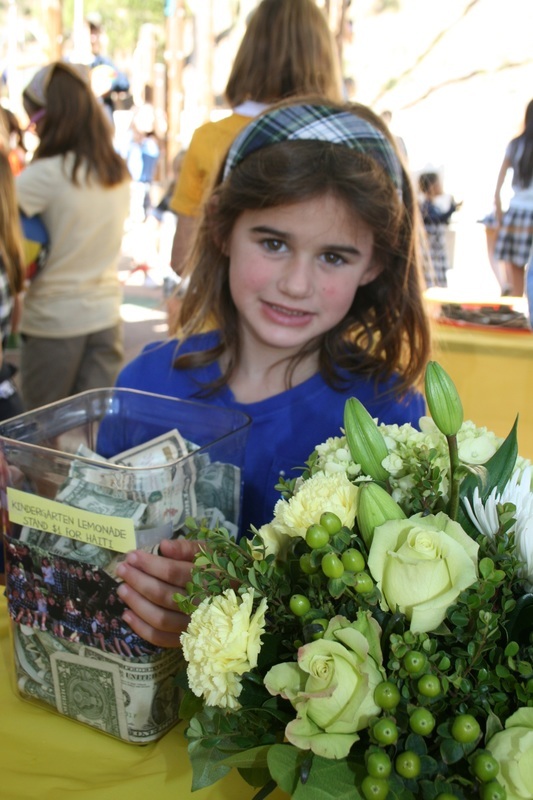 Fall and Spring "Lemonade Stands" contribute funds for "gift items" that our ambassadors take with them -- for instance, baseball hats with a St. Paul's logo or photograph printing materials so that each St. Paul's child can have a picture of him or herself -- and have helped continue the much needed hot lunch program at St. Paul's. We often take a symbol of our partnership that is first blessed in our Chapel and then blessed again during worship at St. Paul's, and Kindergarten students have helped create this symbol -- for instance, a friendship chain of paper greetings or paper dolls or writing journals. First Grade's recycling efforts have helped support the Episcopal Relief & Development's work in Haiti and in 2018 funds were used to support the new micro loan program started at St. Paul's. A solar oven cook-off in Sixth Grade science class also has benefited the Caracol area and we have hopes to expand the connection directly to St. Paul's in the future.